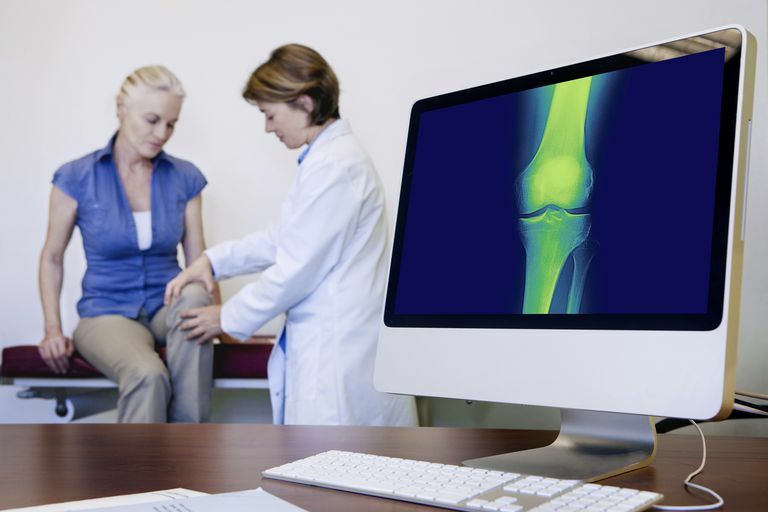 Body and health: What Is Tricompartmental Osteoarthritis of the Knee? 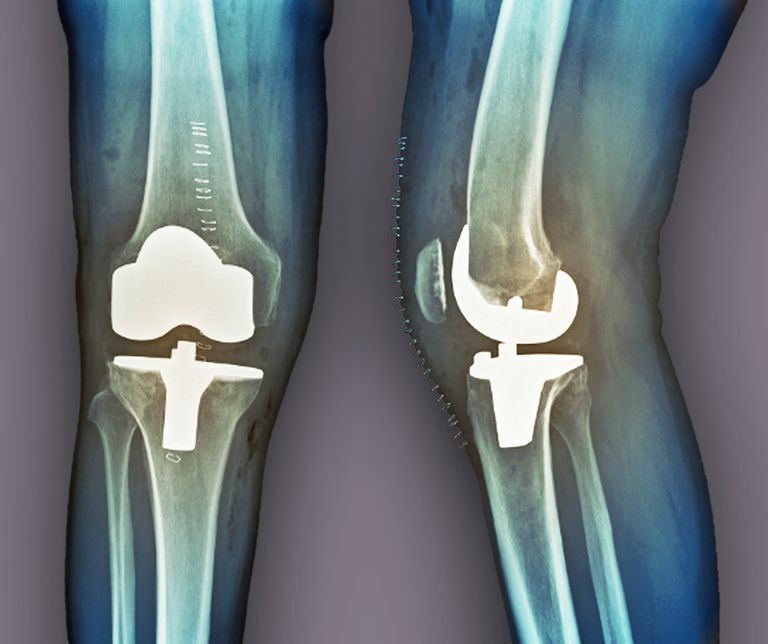 What Is Tricompartmental Osteoarthritis of the Knee? 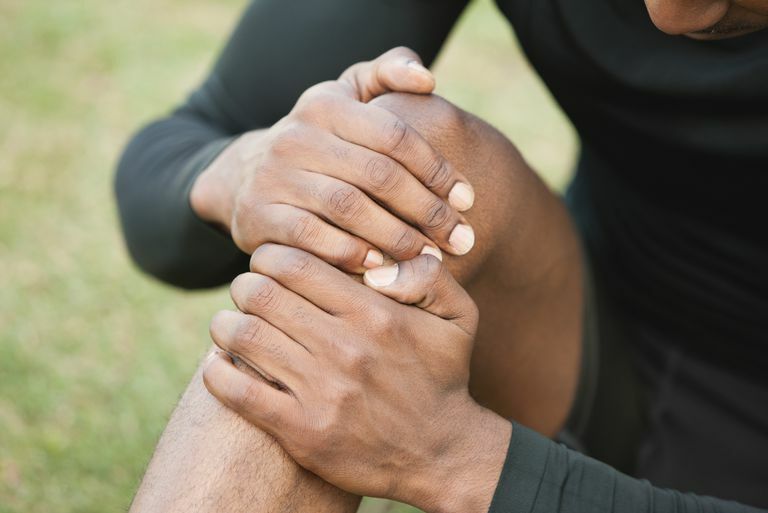 Osteoarthritis affects the knee more than any other joint, and it can affect one, two, or all three of its compartments. When all three are affected, it is called tricompartmental osteoarthritis.